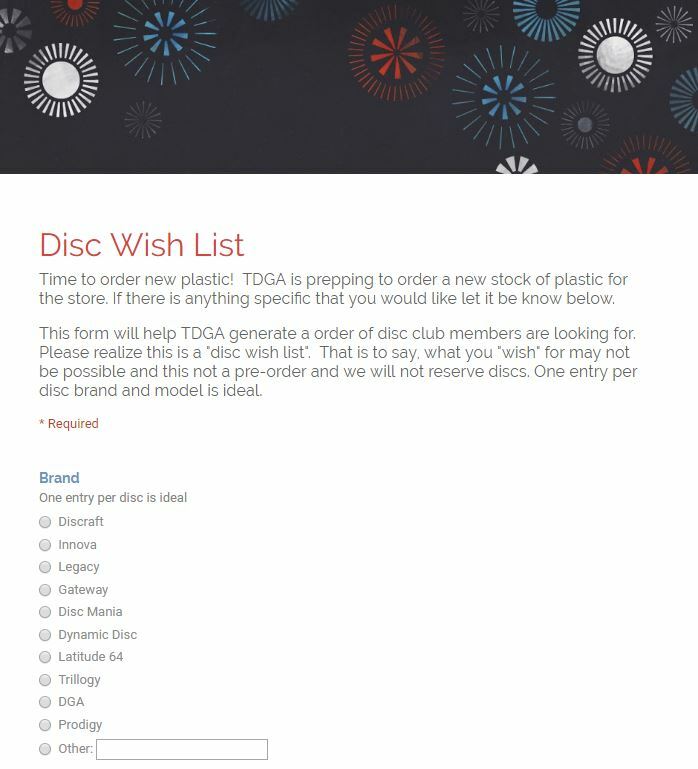 The TDGA is getting ready to order discs for the club store, TDGA members please take a moment to fill out the Disc Wish List survey You can register your preferences for discs by brand, model, weight and color. This is not a pre-order, we are not taking payment but we use the list to help guide our buying decisions so we can stock discs our members want. Thank you! 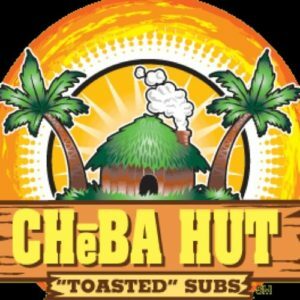 This entry was posted in About the club on January 15, 2019 by dwichner.